AKIPRESS.COM - The Asian Development Bank’s (ADB) Board of Directors has approved $198 million in additional financing to scale up its support in enhancing horticulture value chain development in all 12 regions in Uzbekistan as well as in the autonomous region of the Republic of Karakalpakstan, ADB said in a release. The additional financing will complement the existing Horticulture Value Chain Development Project approved in November 2016, which allowed the government to provide subsidiary loans to participating financial institutions (PFIs). The project aimed to help PFIs expand their lending portfolio to interested and qualified farmers and enterprises to finance horticulture operations, including planting materials, greenhouses, intensive orchards, processing and storage facilities, and machinery and equipment. The $198 million loan will help scale up the outreach of seven of the project’s PFIs—namely Asaka Bank, Davr Bank, Ipak Yuli Bank, Ipoteka Bank, National Bank of Uzbekistan, Turon Bank, and Uzpromstroybank—and improve access of farmers, agro-processing enterprises, owners and operators of cold storage facilities, and trading and logistics service suppliers to market-based bank finance. This includes enabling enterprises under the existing project to expand operations. The additional financing will also increase farm productivity in the country by improving processing and storage capacity and reducing post-harvest losses through the establishment and upgrade of intensive orchards; modern water- and energy-efficient greenhouses; and processing, storage, and refrigeration facilities. 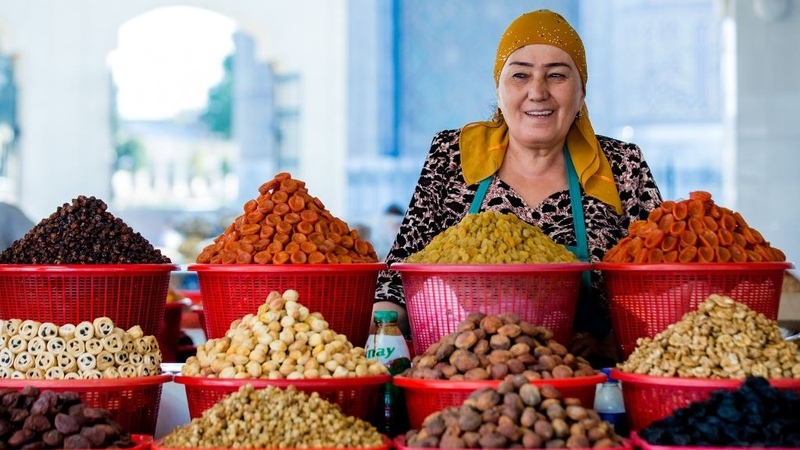 The project will help improve Uzbekistan’s agriculture sector, a key contributor in the economy accounting for 32% of the country’s total employment and a significant portion of income in rural areas.